INDIANAPOLIS, IND. (August 8, 2017) — Klipsch®, a tech-driven audio company, and Capitol Records®, one of the world’s preeminent record companies and biggest hit maker of our time, today announces the launch of a special edition series of Klipsch and Capitol Records co-branded Heritage and Heritage Wireless speakers. These two iconic brands have united to celebrate over seven decades of bringing the power, detail, and emotion of live music to life and into homes. The Klipsch and Capitol Records co-branded Heritage and Heritage Wireless speakers are designed with power, performance, and simplicity in mind. The speakers blend a nostalgic mid-century modern design, luxury materials such as real wood veneer and gunmetal switches and knobs, with the latest advancements in acoustics and technology. A free Capitol Records vinyl album is available with each purchase*. The Capitol One is a semi-portable tabletop speaker, with an eight-hour rechargeable battery, and features Bluetooth® wireless technology. Analog audio inputs connect to sources such as a smart phone, computer, Blu-Ray or CD player. 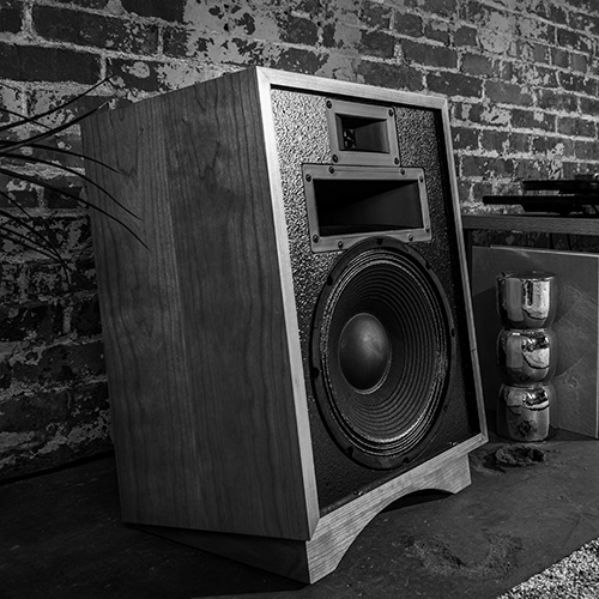 The speaker is biamplified and professionally tuned by Klipsch engineers for superior sound. The Capitol One has two 2 ¼” full range drivers and a 4.5” woofer, delivering crystal clear acoustic performances with great bass. The Capitol Three is a larger stereo tabletop system that connects to almost anything – turntables, computers, smartphones, tablets, or Blu-Ray and CD players. As part of the Klipsch Stream Wireless Multi-Room Audio system (featuring DTS® Play-Fi™ technology), the Capitol Three can receive audio input from Wi-Fi, Bluetooth® wireless technology, analog (3.5 mm miniplug and RCA), phono pre-amp, and USB Type B audio. The Klipsch Stream app allows users to enjoy popular music services, internet radio, and personal listening libraries. The Capitol Three features two 2 ¼” full range drivers, a 5 ¼” long-throw woofer, dual opposed 5 ¼” passive radiators to deliver enhanced bass, and a 192kHz / 24-bit digital to analog converter for audiophile resolution. Founder Paul W. Klipsch created the Heresy® in 1957. Now in its third iteration, the Capitol Heresy is a compact three-way design utilizing a 12” woofer and horn-loaded mid-range and tweeter. The Capitol Heresy’s real wood veneer cabinet is handmade in Hope, Arkansas, and includes a plaque that is signed by the craftsman that made it. All three special edition models are available in two finish options - Blonde with a tan woven grille cloth, or an Ebony with a salt and pepper woven grill cloth. Both models feature a special edition co-branded anniversary Klipsch and Capitol Records badge. The Klipsch and Capitol Records co-branded special edition speakers are available now through select retailers and at Klipsch.com. 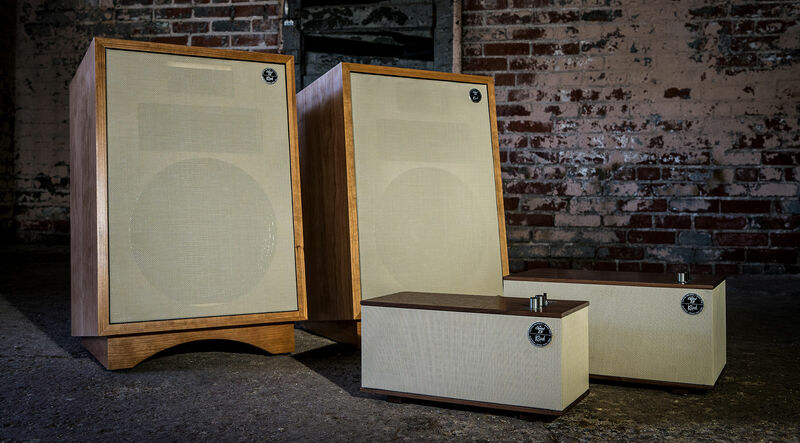 Visit Klipsch.com for more information. *Available while supplies last. 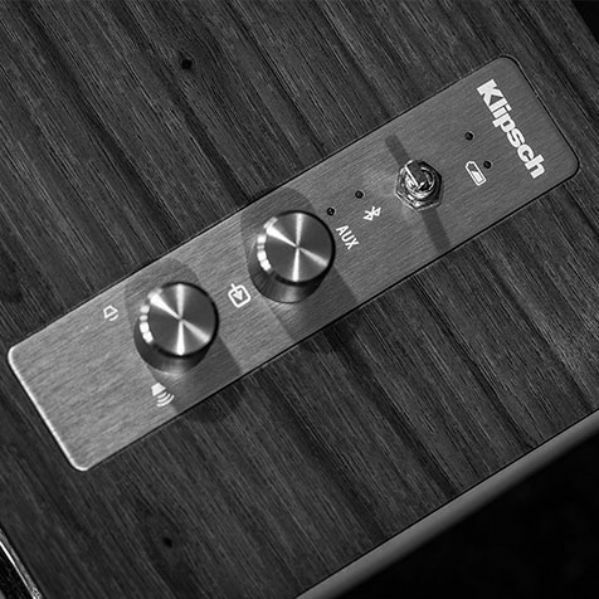 Visit Klipsch.com for redemption details in the Continental U.S. Contact your local Klipsch dealer outside the U.S.
About Capitol Records Capitol Records is one of the most successful and storied American labels in the history of recorded music and the flagship label within the Capitol Music Group. Founded in 1942, the label has recorded and released material by a diverse array of hugely successful and culturally important artists such as The Beatles, The Beach Boys, Frank Sinatra, Nat King Cole, Same Smith, Katy Perry and countless others. 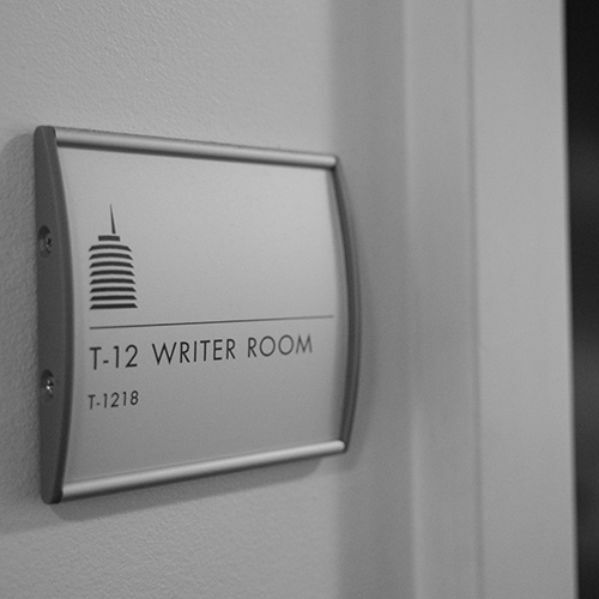 The company was acquired by Universal Music Group in 2012 and is headquartered in the iconic Capitol Records Tower in Hollywood. 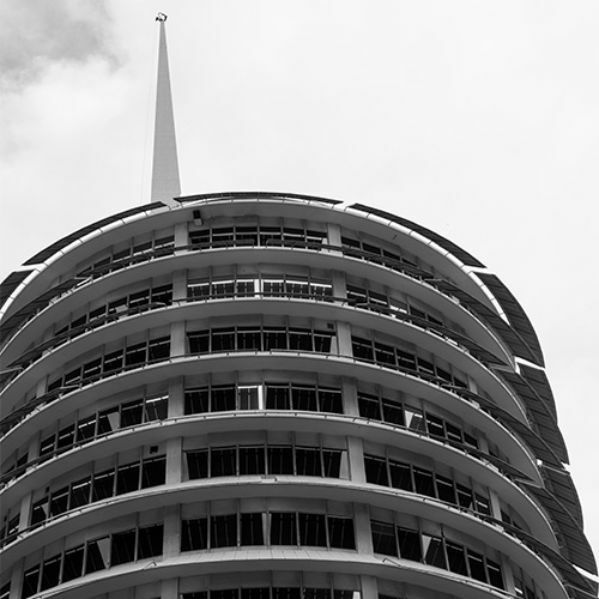 Capitol is currently celebrating the 75th anniversary Celebration of its founding in 1942, as well as the 60th Anniversary of its iconic Capitol Records Tower and the world-renowned Capitol Studios.